When weight loss is on your mind, it can seem counterintuitive to not weight yourself on a regular basis. You may be surprised to learn that there are actually many benefits to not doing so. Read these benefits and keep up the hard work! Without the scale “judging” your weigh on a daily basis, it is only up to you to make that judgment. How much you love and embrace how you look will no longer be influenced by a number on the scale. Enjoy the freedom of not having the number on the scale holding you back and enjoy seeing your progress through other measures! 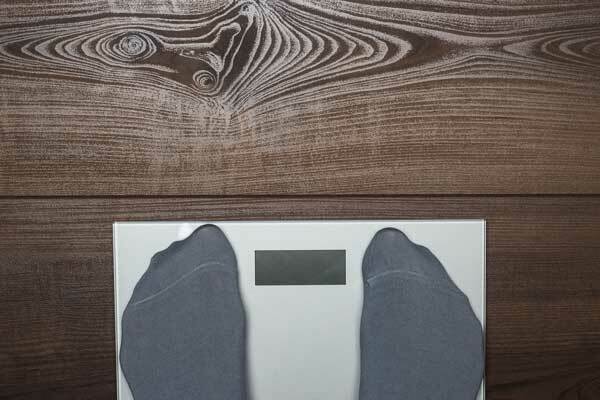 If you find it difficult to quit stepping on the scale, replace this habit with something new. Your waistline or pants size is one great way to see your progress. Or, consider recording your habits, such as writing down every time you workout. One of the best ways to track your progress is focusing on strength or endurance. Like a scale, this is easy to track with numbers and is very rewarding to see. Note the weight you used and number of reps you completed. Or, write down the number of miles you ran. As the numbers continue to grow, you will see that not only have you lost weight, but you have become stronger and more fit. If your goal is weight loss, the most important aspect is not actually the weight itself, but the fat. As you are able to burn more fat, the weight will come with it. 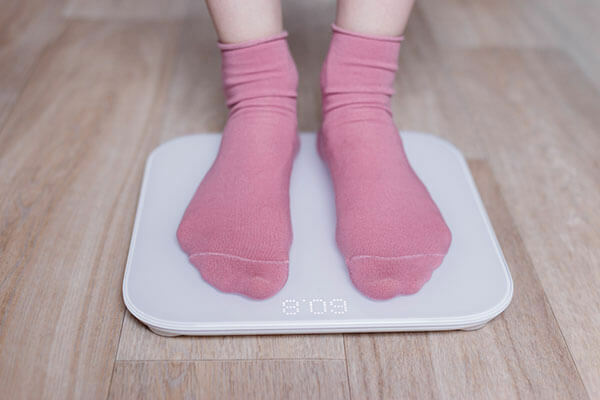 By avoiding using a scale, you will notice the physical changes, rather than getting caught up with a number that could be caused by a variety of factors. As you continue your workouts, you will gain strength and inevitably, muscle. Muscle is more dense and compact than fat, but can increase your weight. If you are constantly checking your weight, you may find yourself feeling discouraged by the increase in the number on the scale. Take a step back and look in the mirror instead. Soon, you will see progress. Whether it is more muscle definition or tightening of the “problem” areas that you once dreaded, these are both great ways to see results without a misleading number on the scale. After discovering these benefits, consider taking a break from the scale. You do not have to permanently give up using the scale, just cut back. First, try to weigh yourself once a week. Then, try once per month. By giving yourself a longer period of time, you will notice that the number is not affected by daily fluctuations, like how much water you drank or recently eating a meal. Increasing the time between weighing yourself also takes your mind off of focus on the numbers and allows you to refocus your attention towards celebrating your accomplishments, like a new personal record. Give it a try and see what you think!